Hello everyone! 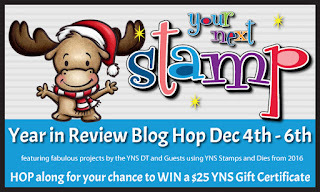 Welcome to the Your Next Stamp Year in Review Blog Hop!! Today we have all created projects featuring some of our favourite YNS products from 2016!! Although I haven't actually used this ADORABLE monkey this year....I have been dying too! We are giving away one $25 Your Next Stamp Gift Certificate! All you have to do to be entered is comment on the blogs as you hop along! You don't have to comment on every blog to win, but it increases your chances! Thank you so much for popping by today!! Sooooo cute, love your coloring! Well, this is a fun little card! Made me smile! Very sweet! Love the expression on his face. The colors in your cute monkey are perfect! This is so cute! So adorable. This was one of the first stamp sets I associate YNS with. Great colouring. Oh what a cutie, Martha! Your little monkey is just bananas! Splendid coloring, he just comes to life in his little jungle tree card - gorgeous work. TFS! he is too cute and your coloring of him is fabulous! Adorable card! How sweet! That monkey is so fun!! My grand daughter would love this cute little monkey......thank you for the idea....Happy Holidays!!! My grandson would really like to see this stamp set for a birthday card. 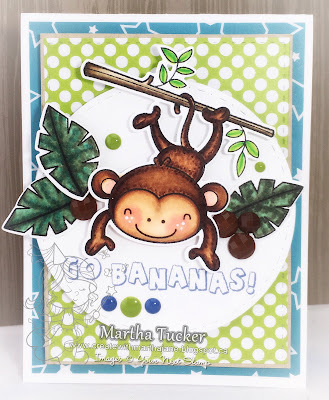 Your monkey card is so adorable! I love that silly monkey! I love your coloring on the monkey ! This looks awesome !! Great card. That monkey is the cutest. This is super sweet! Your colouring is fantastic. Love the idea of this card and the sentement is perfect. 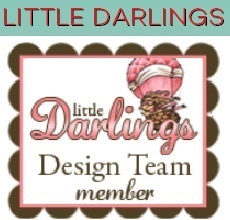 Fabulous coloring and fun design, Martha! What a sweet fun card! Love your coloring! Cute card! I love the layout!!! Love your cute monkey with his freckles.